Stacker 3 XPLC is designed with thermogenic breakthrough formula that acts as a powerful fat burner. It is designed with a process called Lipid Mobilization. 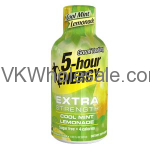 Research says that this Lipid Mobilization process releases the fat in blood stream and get consumed as energy. In combination with thermogenic agents, Stacker 3 XPLC burns body fat and deliver boost of energy. 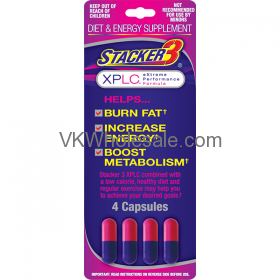 Overall, Stacker 3 XPLC Capsules help burn fat, boost energy and lose weight. 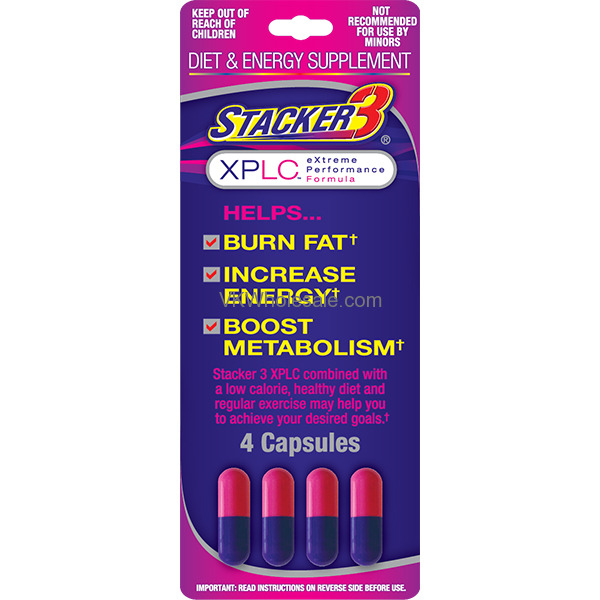 The Stacker 3 XPLC - extreme performance formula capsules comes in blister pack. 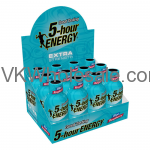 Each blister pack contains 4 capsules and each carton contains total 24 blister packs. Stakcer 3 XPLC combined with a low calorie, healthy diet and regular exercise may help you to achieve your desired goals.